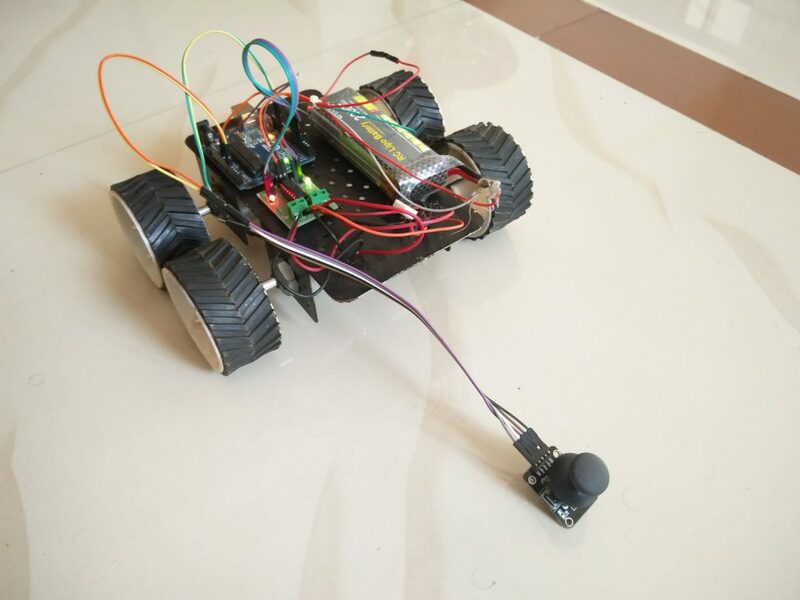 This course gives us in depth knowledge of Robotics and useful for making different types of Robotic projects. I-Tech Robotics Classes provide practical and theoretical training in Advance Robotics. Following are important features of the course.